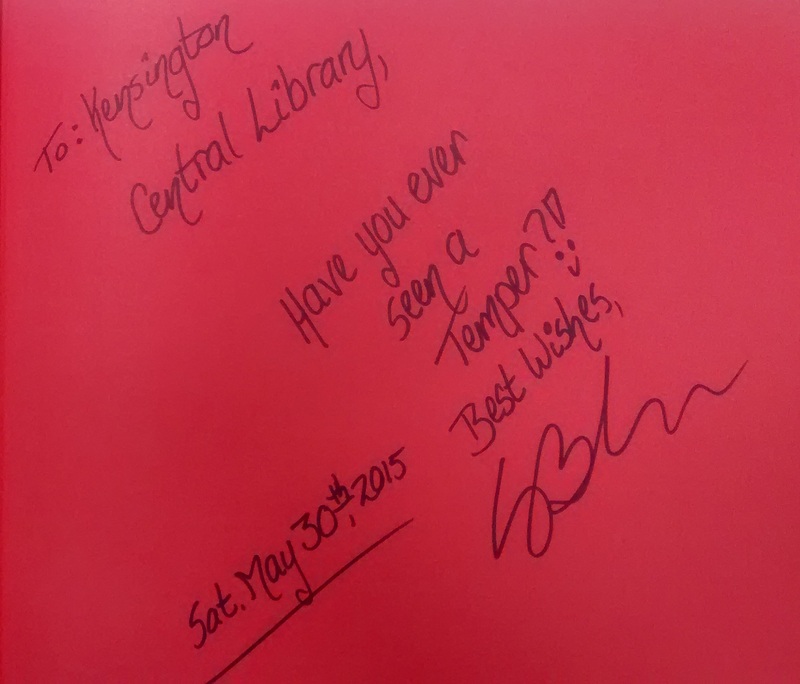 Both children and parents were delighted by a reading of “Sam’s Pet Temper” by author Sangeeta Bhadra at Notting Hill Gate and Kensington Central libraries on Saturday 30 May. 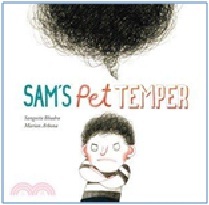 Sam’s temper in the story is a real life naughty creature adorably illustrated by Marion Arbona. At the end of the reading, the children were invited to take part in a fun creative activity where they imagined and drew their own tempers. 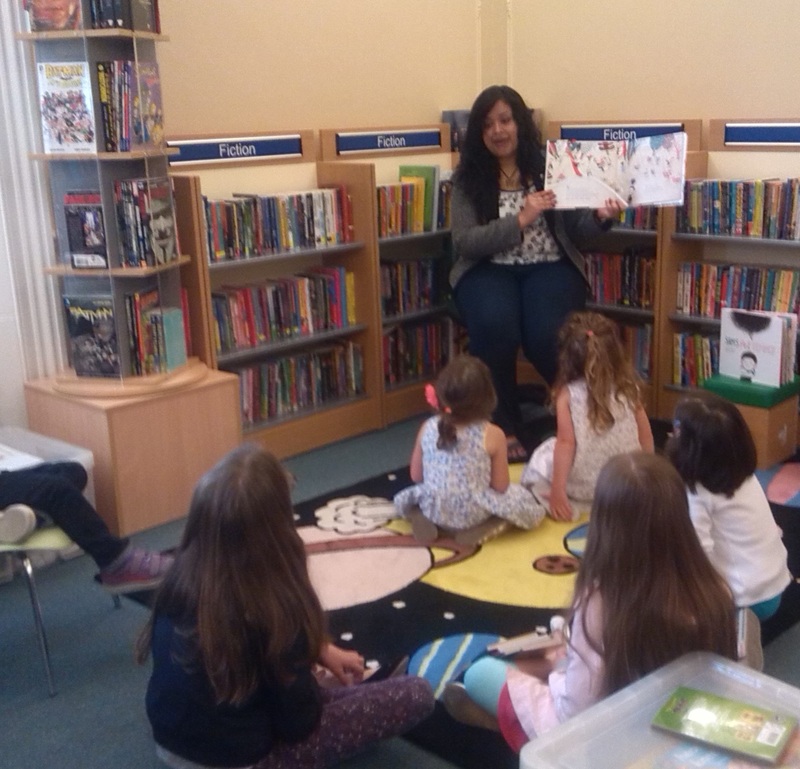 Sangeeta visited Notting Hill Gate and Kensington Central libraries as part of a whistle-stop libraries tour with her debut children’s book, which has been published in Canada, in English and French, and will soon be published in Italy and South Korea. Sangeeta kindly presented Notting Hill Gate and Kensington Central libraries with signed copies of the book for our readers to enjoy. Many thanks to Sandeep, Gaynor and of course Sangeeta for a great event!